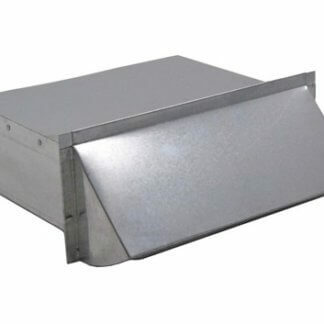 Paired hand-in-hand with intake vents, exhaust vents also play an integral part in a roofing ventilation system. 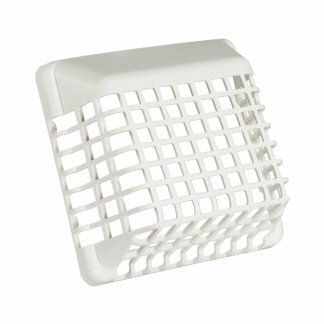 It allows an escape for the release of warm air, allowing the home to remain at a comfortable temperature year round. 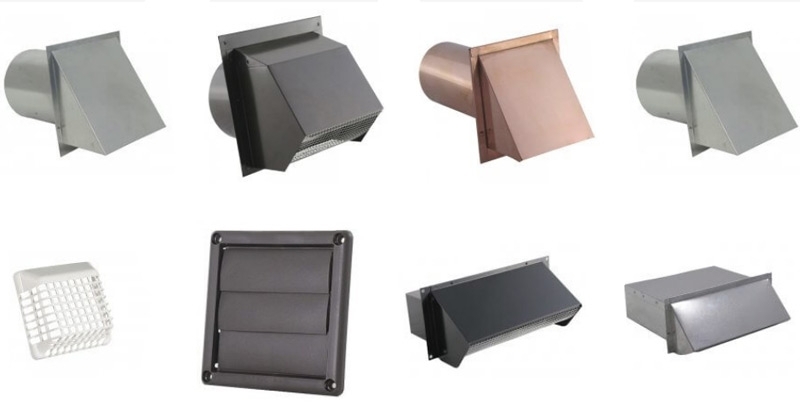 In order for exhaust vents to work properly, there needs to be a good amount of volume for fresh air intake vents to keep the air supply continuously flowing. 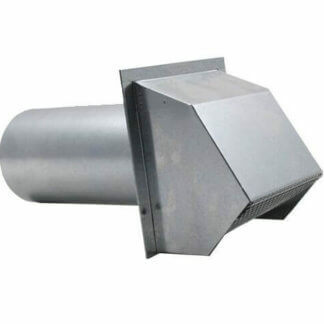 A home needs to breathe easily, this is especially critical during winter months. 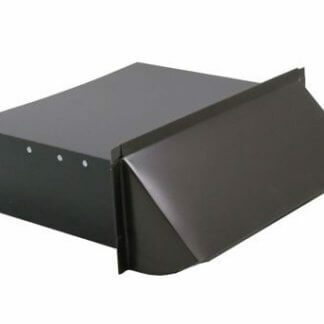 Condensation can occur if a vent is directly discharging into an open attic space, mixed with warm air. 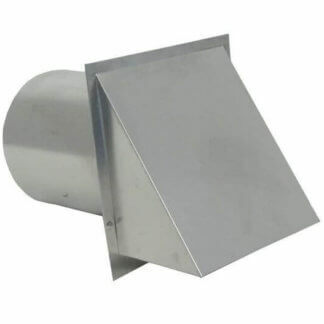 A proper exhaust should vent up past the attic space directly outside through the roof. 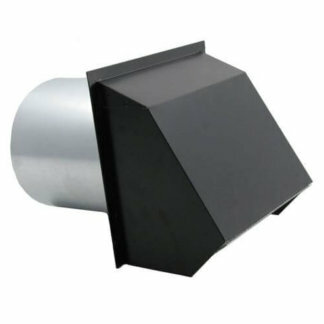 If possible, the duct should always be insulated along the attic all the way up until it exits through the roof. What if I have a finished attic? Finished attics pose a unique problem, because of the inability to use roof or gable vents due to the interior needing to be heated and cooled. If this is the situation, rafter vents are then necessary. 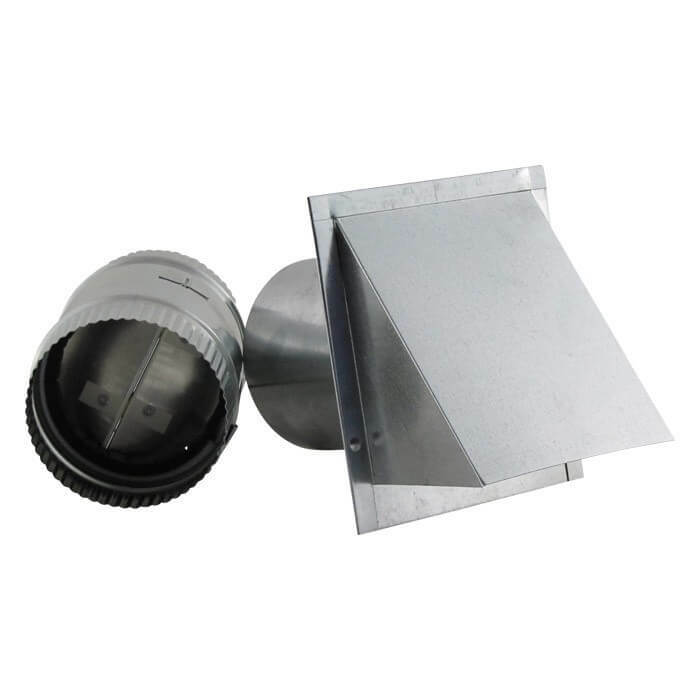 Air circulation can still easily flow through the small space between the bottom sheathing side until it can reach another exhaust vent. 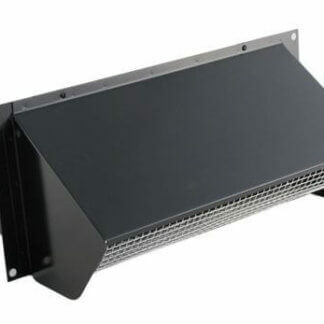 Testing adequate air supply is simply done by touching your ceiling on a warm, sunny day. If it feels hot, then one knows the attic is acting like a solar oven; therefore, raising your cooling bill and cooking your shingles. In the winter, use a flashlight to visually inspect to see if there is any dampness or frost, if so, better vents are essential. Whatever need is, we’re sure to have it covered. Experience the quality that FAMCO has to offer with our outstanding products and service. 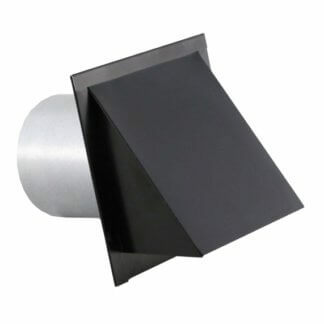 For all venting solutions, FAMCO has it all. 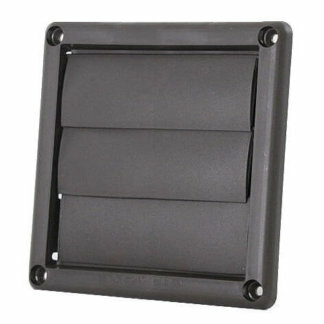 Visit our site and browse from a wide variety of products today. We’re different from the rest, as we stand behind our parts with our one year free from workmanship or defective material warranty. 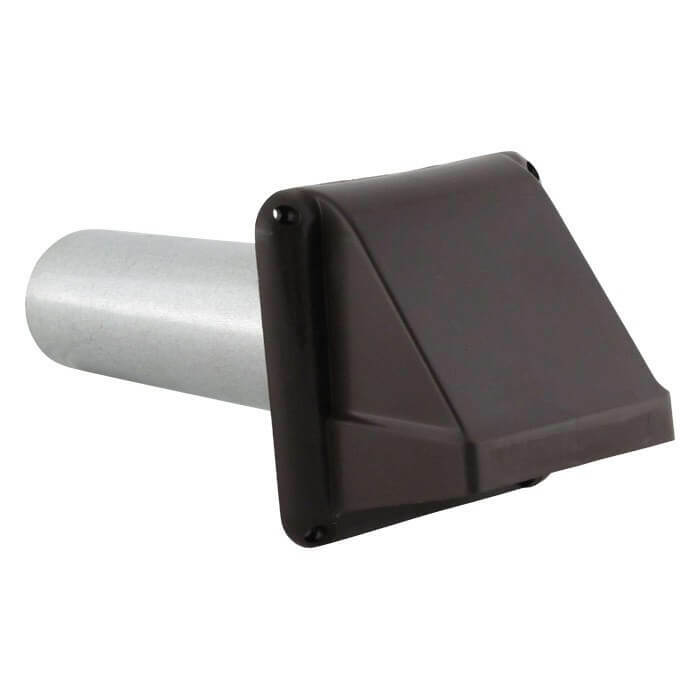 These low profile vents offer a sleek design while serving its purpose. 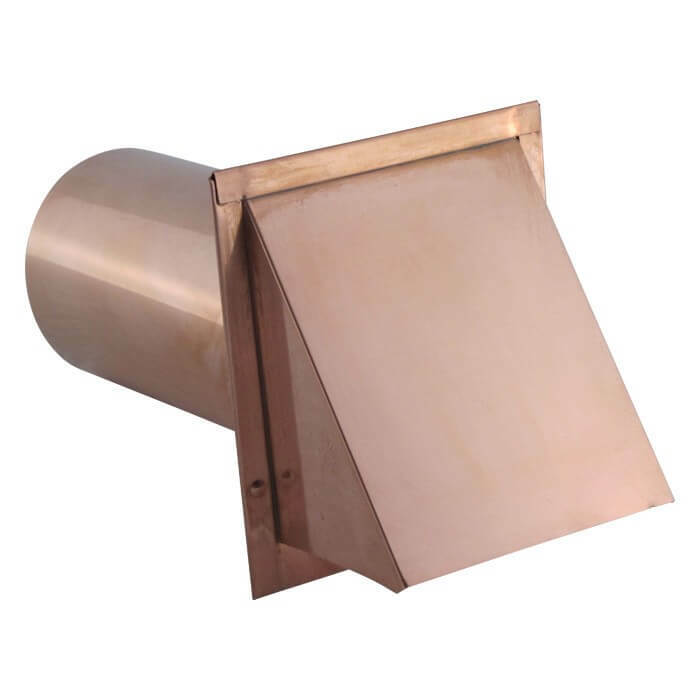 Offered in beautifully crafted copper, aluminum, galvanized steel, or heavy-duty plastic for any exhaust air applications. 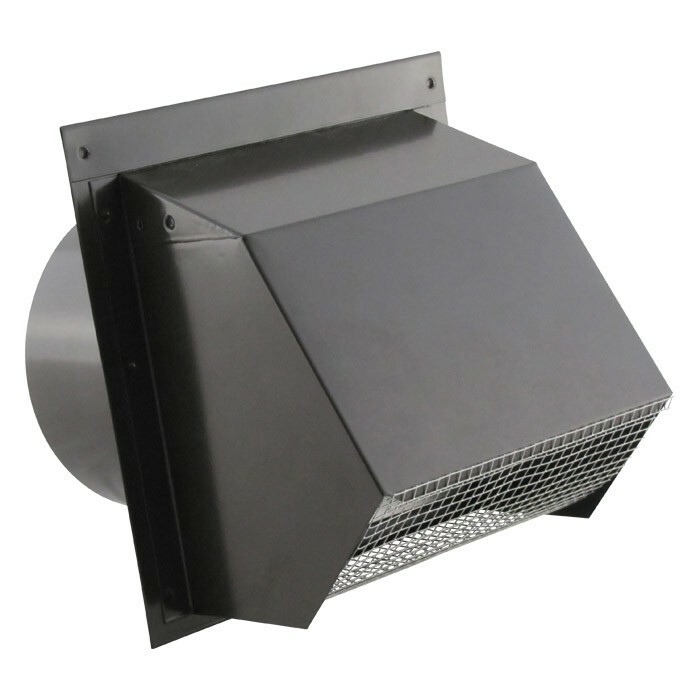 Their gorgeous hooded vents offer an added layer of protection from the outside elements as well and offer full functionality. Some are equipped with screens to help keep unwanted critters out. 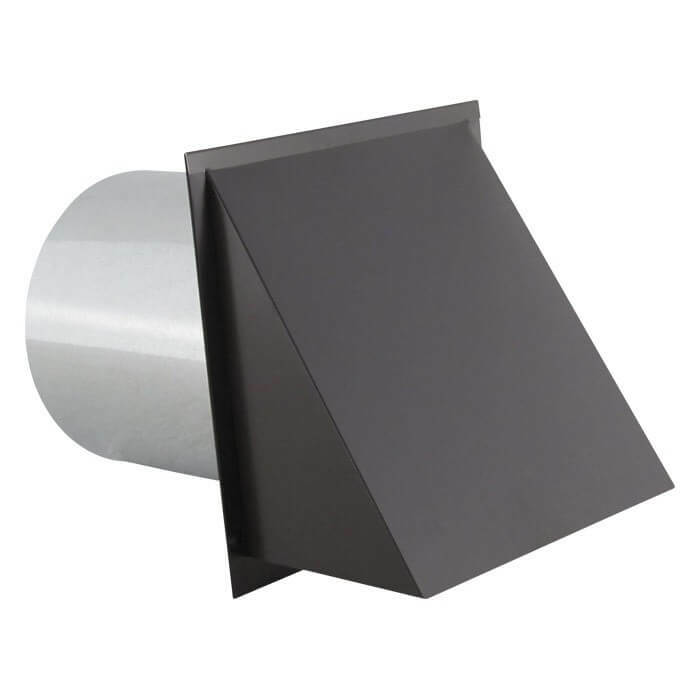 Shop today and see why FAMCO is a leader in the industry. We are the answer for all HVAC and roofing solutions and have been since 1989.